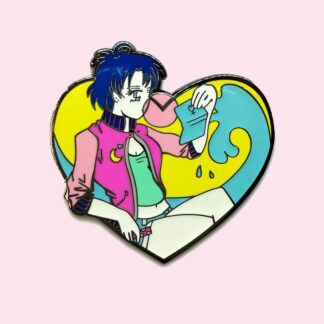 Sailor Moon and fellow scouts are living the 90's vibe with these large bubblegum pins! 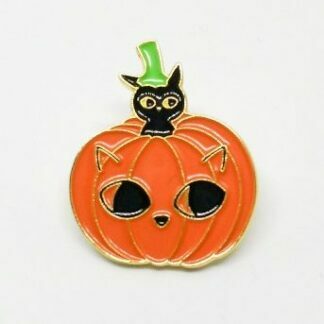 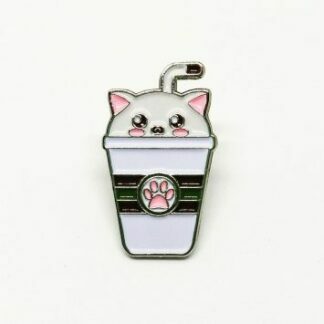 It glows in the dark so even at night you can remember you own this awesome pin. 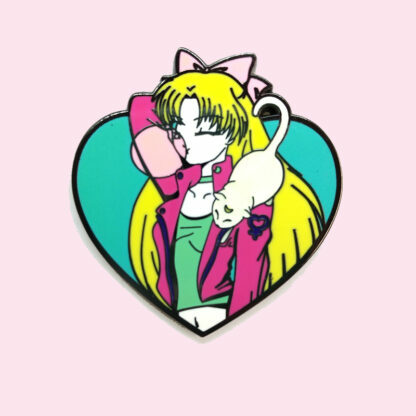 Sailor Moon and fellow scouts are living the 90’s vibe with these large bubblegum pins! 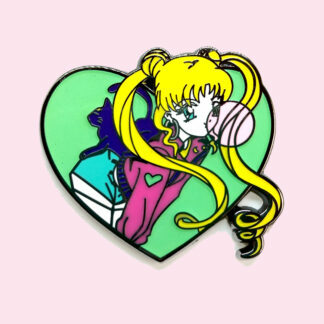 A large 38mm pin full of detail – you won’t be disappointed with this beauty!